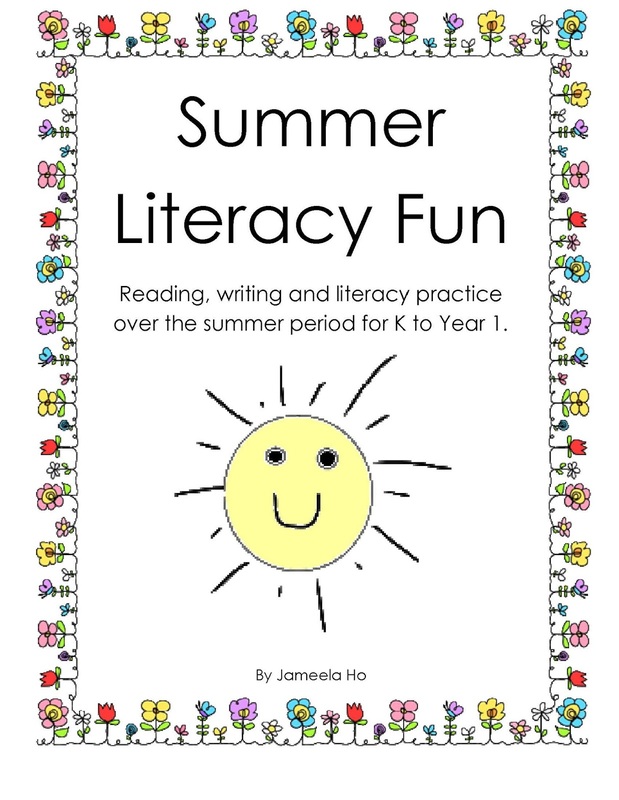 As summer reaches its height in the northern hemisphere (brrr I'm freezing here in the south) have your children practice their reading, writing and math with these fun games and activities. 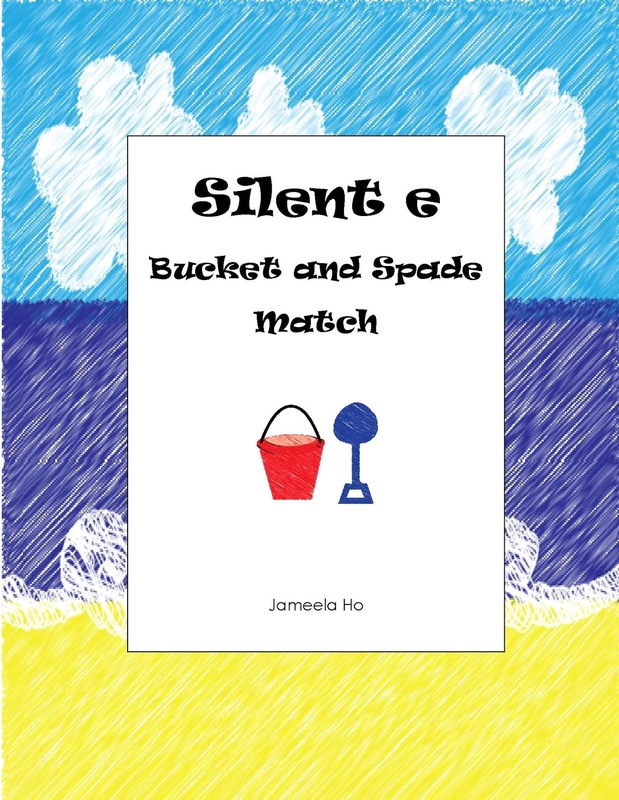 First up is a free download to help your child with the silent e rule. 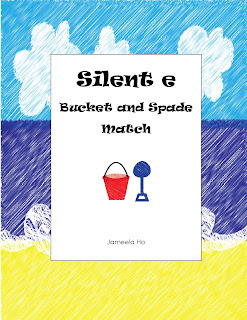 Your child match the spade to the bucket and read the words. Next is another free download. 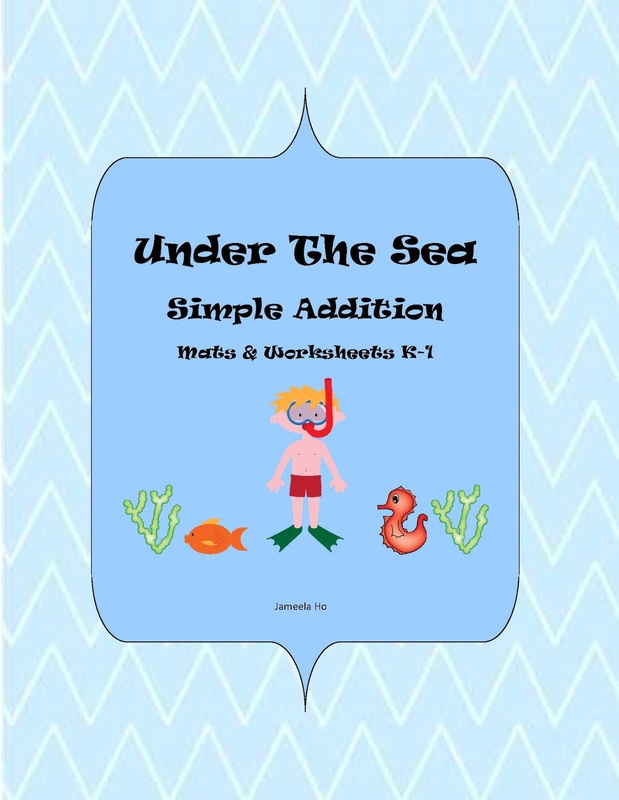 Under the Sea contains two basic addition games and a couple of worksheets. Great fun practice if your child is beginning to do additions. 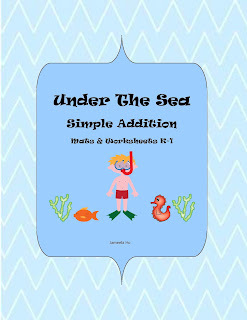 Lastly, this large 67 pages pack full of sight words and word family games and also writing activities. 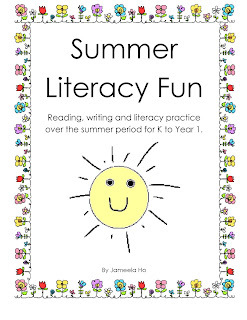 Put the fun back into literacy! Remember that if the lessons are fun then your child will be motivated to learn. For more free downloads, please subscribe to my newsletter below.